Welcome to Baby Steps Home Daycare. Thank you for visiting my website. 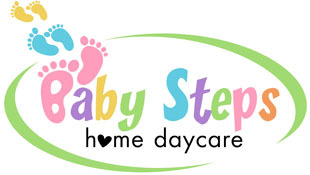 Please feel free to explore and get to know what Baby Steps Home Daycare has to offer. 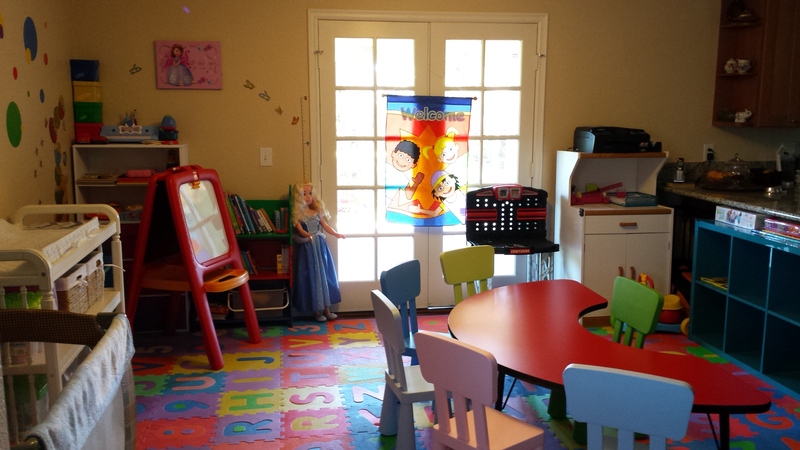 I am a licensed home daycare provider (also known as “Family Daycare or In-home Daycare). 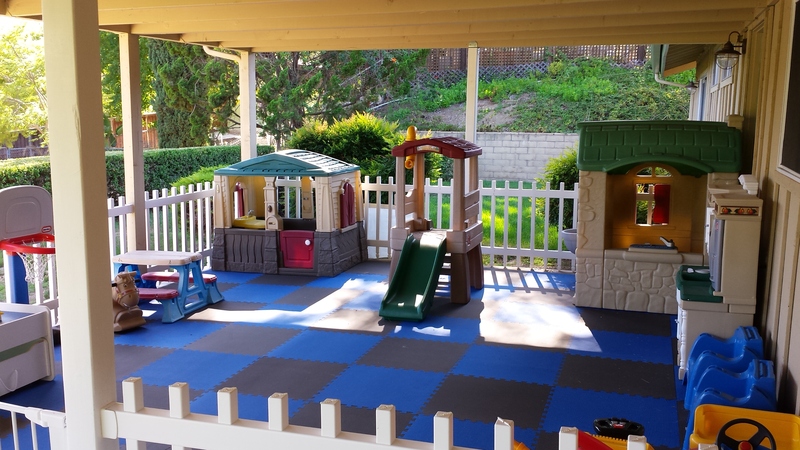 Baby Steps Home Daycare is strategically located between Carlsbad, San Elijo Hills and San Marcos, with Meadowlark Community Church as your easy landmark. 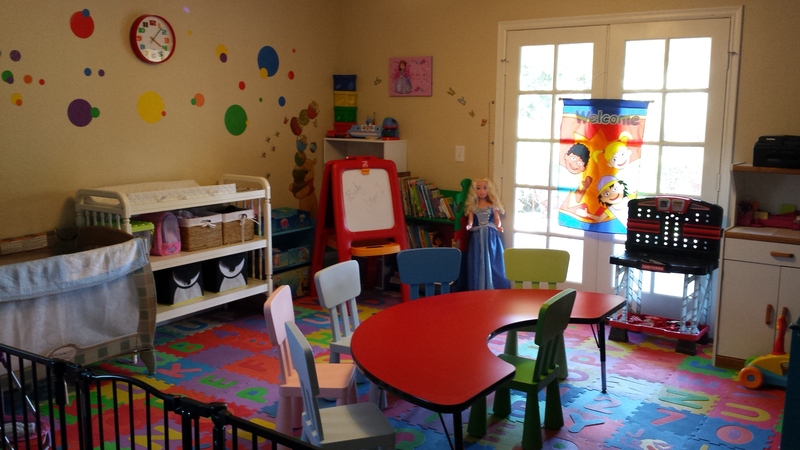 I specialize in childcare for children whose age ranges from 18 months to 4 years old. 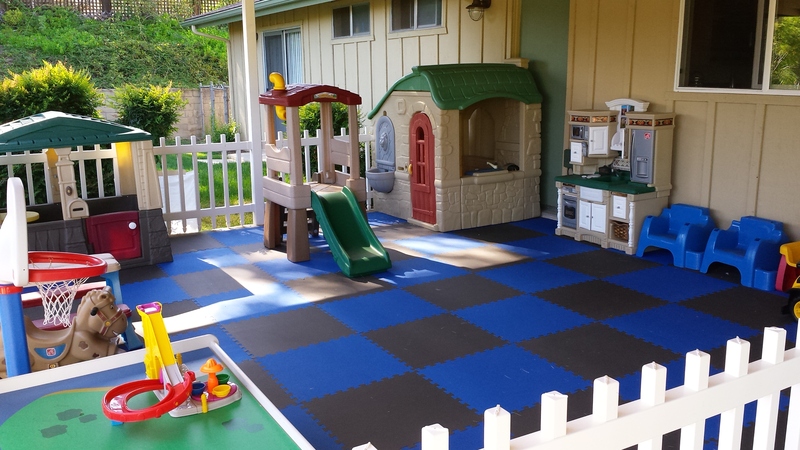 I aim to provide the best care for your little ones in a safe, loving, play-based educational environment, and at the same time, stimulating their skills emotionally, socially, intellectually and physically. They will also be given ample opportunities to develop their own personalities by listening, nurturing and helping them to make the right choices by challenging them to learn, because, first and foremost,I believe that the greatest gift we can give our children is a carefree childhood with lots of fun and learning experiences starting at their tender age.